It’s not long now before we welcome in the Chinese New Year. On February the 5th we head into the Year of the Pig, the zodiac animal last seen in 2007. Of course, one of the most enjoyed gifts at this time of the year is Cognac. So if you’re wondering which is the best Cognac bottle for Chinese New Year, then you’ve come to the right place. Cognac Expert is delighted to provide you with the perfect list of choices from top brand Cognac houses that we know will be sure to hit the spot. We recommend going for a Cognac gift set which can be a wonderful idea both to give and receive. 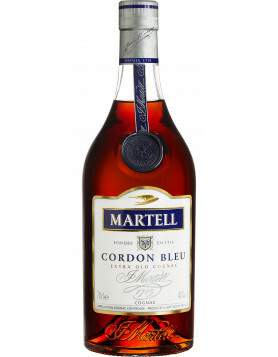 The legendary Martell Cordon Bleu is one of the most well known Cognacs the world over. With a recipe that was created by Edourard Martell way back in 1912, its spicy taste profile has stood the test of time. Cordon Bleu has earned itself a legion of worldwide fans who adore its distinctive taste profile. The fact that Cordon Bleu was awarded a gold medal at the 2018 San Francisco World Spirits Competition is tantamount to how loved this Cognac is. There are certainly not many recipes well over a century old that can still boast winning awards in the most up to date of industry competitions. It’s a unique XO quality Cognac. One that’s complex, rich, smooth, and spicy. This is very much due to the high content of Borderies terroir eau-de-vie in the mix. This brings multiple aromas and flavors, such as gingerbread, roasted cocoa beans, and sweet spices. For over a century Martell has marketed Cordon Bleu in a traditional style bottle, with barely any changes to its iconic label. A truly classic Cognac and one that will be well received by the even the most refined of palates. 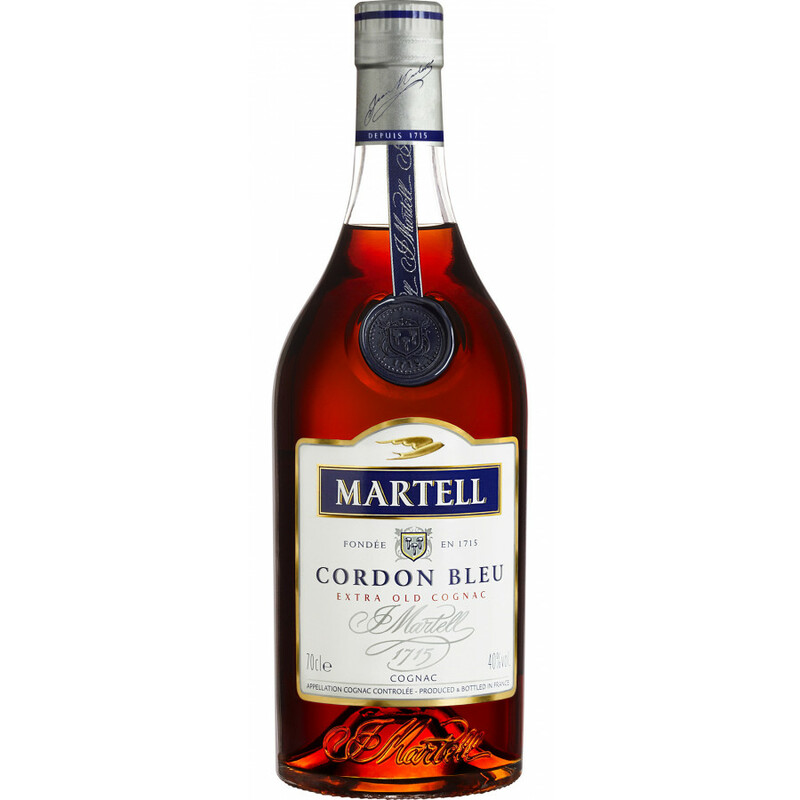 Find out more and purchase the Martell Cordon Bleu in our online shop. 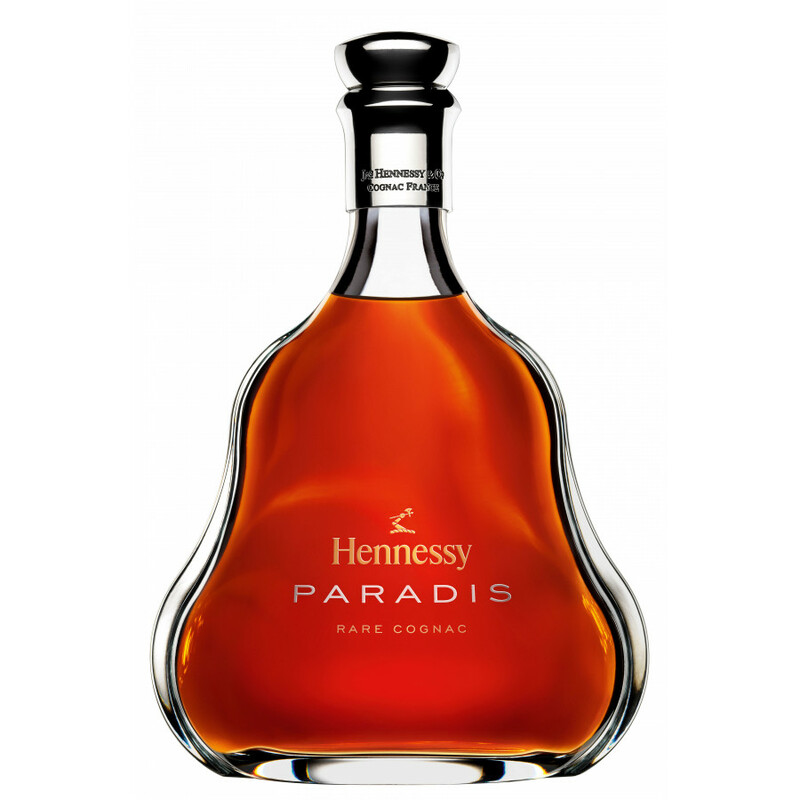 Hennessy Paradis is a very special Cognac indeed. Created by Maurice Fillioux in 1979, this is an hors d’age blend made only from eau-de-vie from the most treasured owned by the Cognac giant—those stored in the hallowed Paradis cellar. Over 100 different eaux-de-vie are carefully married to bring the wonderful aromas and flavors this classic Cognac is known for. The oldest of these dates back to 1880, and this and others are some of the rarest Cognacs that Hennessy owns. The presentation of Hennessy Paradis is simple, yet luxurious. The carafe boasts a slender, gently curved frame, and it comes lovingly nestled in a presentation box. This makes it a wonderful choice for a gift at any time of year. On the nose it teases with notes of pepper and spices, whilst the palate offers delicate rancio, followed by fruit tones, and a symphony of different flavors. And of course, the finish is balanced, round, and almost infinite. 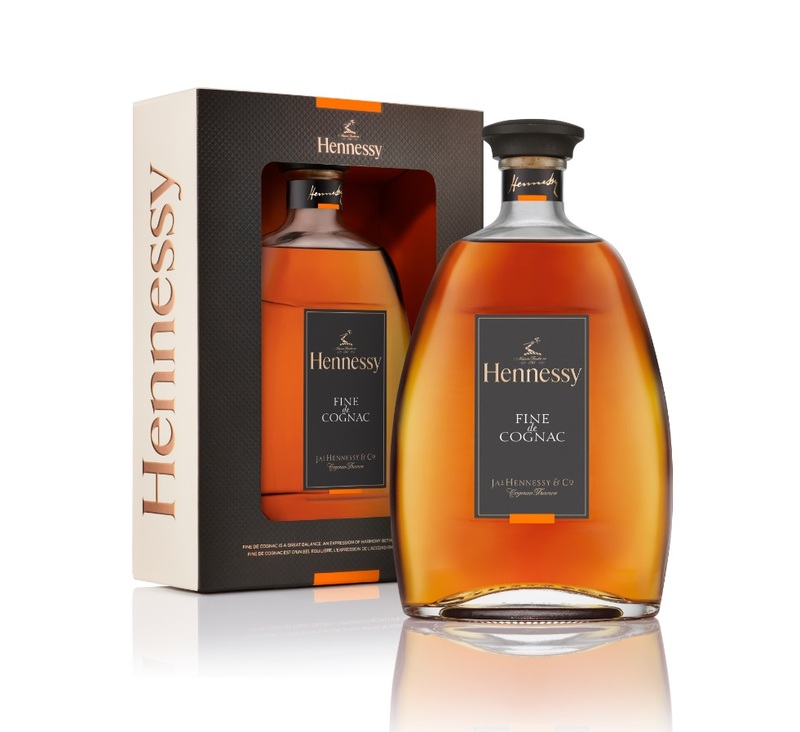 Discover more about Hennessy Paradis and buy for worldwide delivery from the Cognac Expert online shop. Courvoisier’s XO is perhaps one of the world’s favorite Cognacs—and with good reason. Created from a blend of perfectly matured eaux-de-vie, it’s complex, rich, and the perfect choice for those who enjoy a slightly sweeter taste profile. The carafe in which it’s presented is instantly recognizable, making it a true staple choice as a gift for those who enjoy life’s little luxuries. On the nose you can expect subtle notes of fruits, spring flowers, crème brulee, and even hints of coffee. On the palate the flavors continue to evolve, taking you on a tasting journey that culminates in a taste explosion and a wonderfully lengthy finish. Courvoisier’s Cognacs are often referred to as ‘the Cognac of Napoleon’, as legend has it that it was the preferred choice of the man himself. Whatever the truth, this is certainly a Cognac fit for an emperor, making it a wonderful option as a present for Chinese New Year. 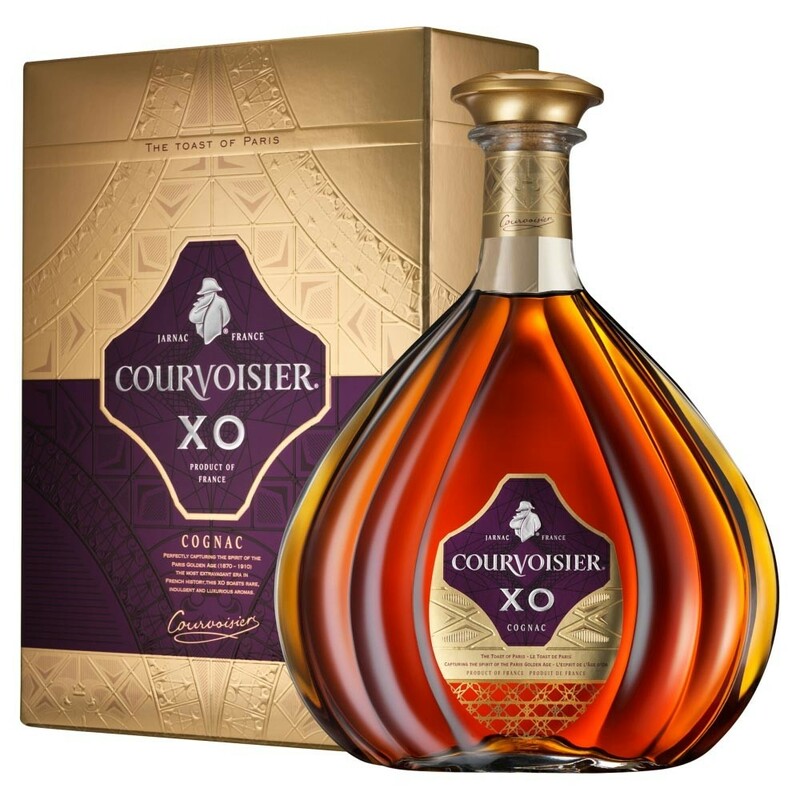 Delve into the delights of this wonderful Cognac and purchase the Courvoisier XO in the Cognac Expert online shop. 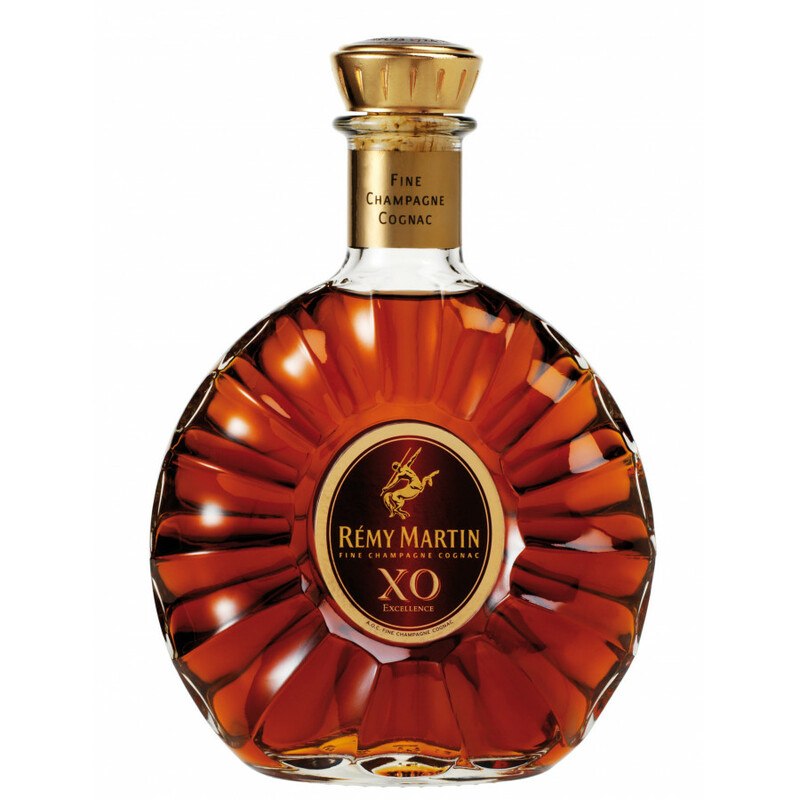 Another truly classic Cognac, Remy Martin’s XO Excellence is a Fine Champagne offering that boasts 85% Grande Champagne eau-de-vie and 15% Petite Champagne. The blend is made from more than 300 carefully selected wines that have been aged from between 10 to 37 years. The result is a wonderfully complex flavor profile, and one that will appeal to those who love a mature, rich, well-rounded sensory journey. On the nose this XO is truly outstanding. A combination of nuts and fruit, with rather unique aromas of flowers. The palate continues to delight, with hints of honey, dark brioche, dark fruits, and nutmeg. And as you’d expect with such a quality of Cognac, the finish is long and satisfying, and continues to evolve long after the liquid has left your mouth. A superb Cognac at a reasonable price, not to mention the beautiful presentation in its decanteresque style bottle. But then, one would expect nothing less from the masters at Remy Martin. Discover more about and purchase the classic Remy Martin XO Excellence in our online shop. The youngest in this list of recommendations, Hennessy’s VSOP Fine de Cognac is certainly not one to be underestimated. For sure it’s a great alternative to the Hennessy Pure White, a notoriously difficult Cognac to purchase anywhere outside of the Caribbean. But even leaving this aside, Fine de Cognac is a top quality blend that will always be well received as a present. The presentation also screams style, with the decanter bottle having clean, contemporary lines and coming nestled in a presentation box. Today’s Cognac drinkers don’t always necessarily want to enjoy their eau-de-vie neat. Some love it on the rocks; others with a few drops of water in the way that many whisky aficionados drink their favorite products. This is a Cognac that fits the bill no matter what your mood. It’s certainly smooth enough to drink in the traditional manner, yet has more than enough character to be explored over ice or as a mix drink. Indeed, it’s also a great choice within a cocktail. In short, this versatile Cognac is as interchangeable as your mood, making it the ideal choice gift choice at any time of the year. Explore the world of Hennessy Fine de Cognac and order for worldwide delivery in the Cognac Expert online shop. If you’re looking for a gift with a real ‘wow’ factor, then look no further than the broodingly handsome, Camus Dark and Intense. A double gold medal winner at the San Francisco World Spirits Competition, it’s an intense and aromatic Extra quality that will thrill anyone who enjoys the finest of spirits. For those who crave the back-story behind their drink, this blend of eaux-de-vie has an interesting journey from the grape to the bottle. The Cellar Master selects the spirits, opens the barrels and removes the liquid. The barrels are then ‘toasted’ over an open flame to regenerate their power of infusing the contents with powerful aromas. The eau-de-vie is then returned to the barrel and tested on a daily basis until it’s deemed perfect to create the character of Dark and Intense. The end result is a powerful, rich Cognac with aromas of roasted nuts, gingerbread, and crème brulee. The palate seduces with creamy notes, and a long spicy finish is infused with notes of dark chocolate. 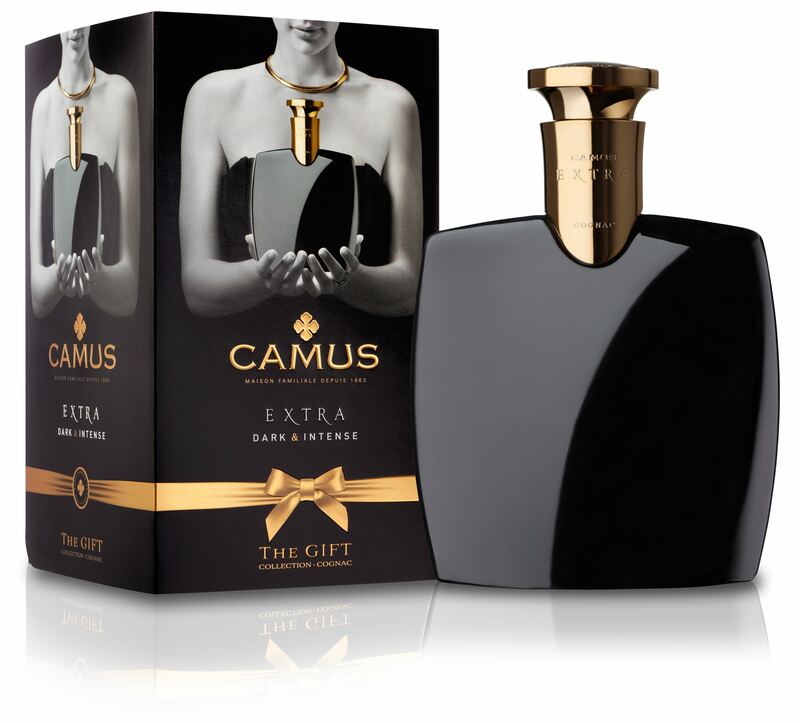 Discover the darker side of Cognac with Camus Dark and Intense. Buy it now for delivery to any country in our online shop. 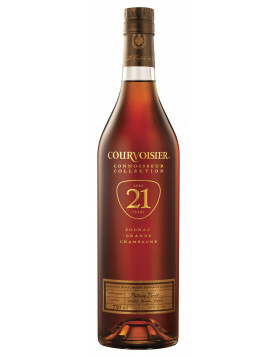 Courvoisier broke the mold when they introduced the Vintage Connoisseur 12 Years, using an age statement in years rather than the more traditional method of depicting a Cognac’s age. This is an Extra quality Cognac created primarily from eaux-de-vie from the Borderies terroir, leading to a unique taste profile that boasts notes of violets and orange blossom. 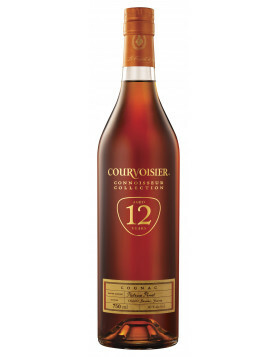 Patrice Pinet, Master Blender at Courvoisier, says of this Cognac, “12 years was my choice of age to show the wonderful palette of aromas that Borderies can give”. And he’s certainly given us a superb example with this award winning Cognac. In addition to the flower notes already mentioned, you can expect the nose to evolve into spiciness, with ginger, star anise, and clove teasing your senses. The palate brings the luxury of almonds, orange marmalade, and raisins. And naturally, the finish tells its own story and is satisfyingly lengthy. This Cognac is an excellent gift choice for anyone who enjoys good Cognac, or indeed for whisky drinkers who will appreciate the age classification of which they’re more familiar. 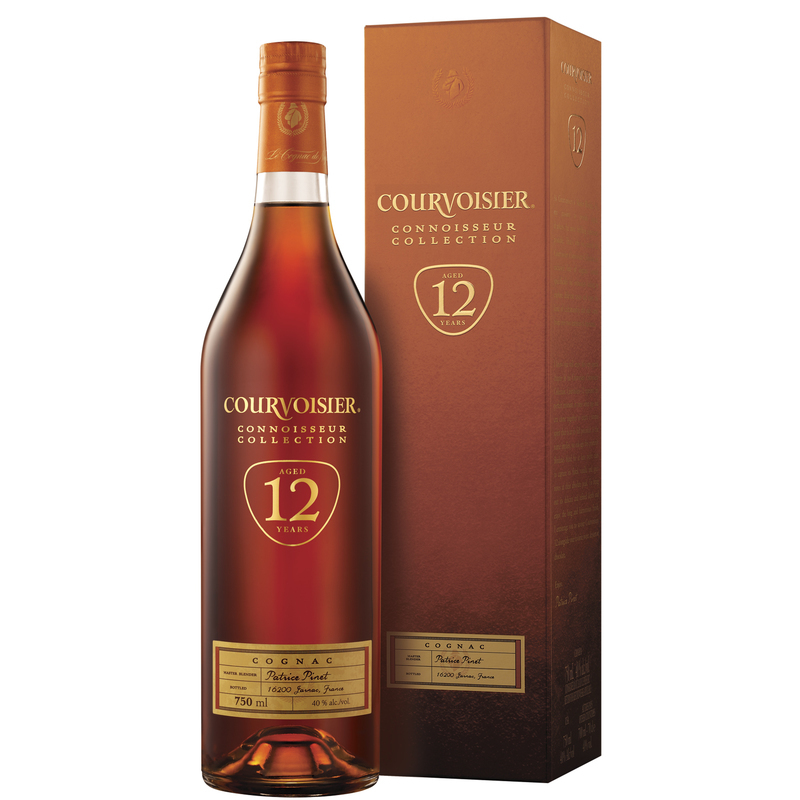 Find out more about the Courvoisier Vintage Connoisseur Collection 12 Years, and purchase in in the Cognac Expert online shop. However you celebrate Chinese New Year, be sure to do it in style. You can do it with your favorite Cognac, or perhaps sample something new and exciting. Whatever brand or bottle you choose, remember that it’s your Cognac, your way. be it neat, in a cocktail, over ice, or even directly from the freezer, enjoy the simple celebration of bringing in the Year of the Pig with a glass of the best brown spirit there is. Here’s to a great year ahead — here’s to enjoying your Cognac.